While dogs and cats seldom have cavities, they very often develop periodontal disease affecting the gums and other tissues. Periodontal disease causes bad breath, is painful and causes gums and bones to erode, eventually causing your pet to lose teeth. Periodontal disease can also lead to other, even more serious infections, such as endocarditis, or heart valve infection, and nephritis, or kidney infection. Our comprehensive dental health service begins with an examination to detect gum disease, oral tumors or ulcers, broken teeth and tartar buildup. If your pet’s teeth need cleaning, we will schedule an appointment. Dental procedures for pets must be done under anesthesia to allow us to clean and polish teeth thoroughly. While your pet is anesthetized, we scale your pet’s teeth to remove tartar above and below the gum line, using both hand instruments and ultrasonic cleaning equipment. We polish your pet’s teeth after scaling to smooth the surfaces and make them more resistant to plaque formation in the future. Because gums become irritated during a thorough cleaning, we flush your pet’s mouth and gums with an antiseptic solution to reduce the risk of infection. Most pets already have gum disease when we clean their teeth, so we routinely give an antibiotic injection to help clear the infection. In severe cases, we will prescribe oral antibiotics for you to continue at home. Should we find broken or diseased teeth, we extract them while your pet is under anesthesia. 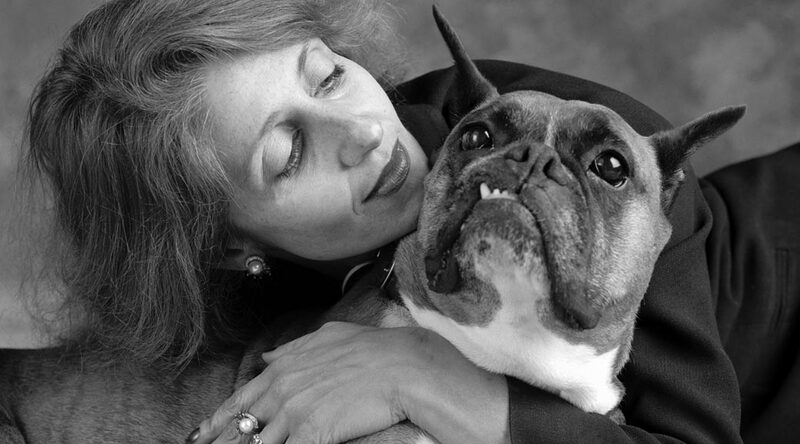 When you come to pick up your pet, we meet with you to discuss ongoing dental care, using a chart of your pet’s teeth to show you any problem areas we found during the cleaning procedure. We show you how to brush your pet’s teeth at home, using a special brush and toothpaste designed for pets. (Toothpaste for humans can cause stomach upset and fluoride toxicity.) We also give you tips on how to train your pet to accept home dental care as part of the normal grooming routine. Finally, we encourage regular dental check-ups so we may help keep your pet’s teeth and gums healthy.